Brand advertises during the event for fifth consecutive year. Squarespace is officially returning to the Super Bowl for its fifth consecutive year. 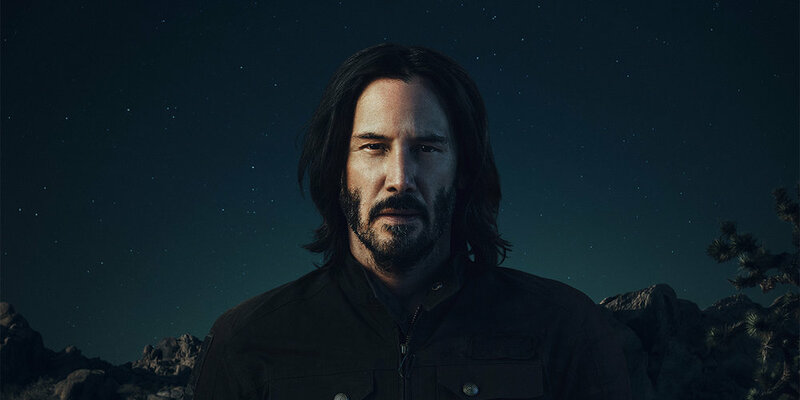 The campaign, which extends beyond the :30 second in-game commercial, will feature Keanu Reeves in a series of three different ads. Squarespace teamed up with Keanu in part because he had been an active Squarespace customer for some time. His company, Arch Motorcycle, will be featured in the ads.